…plus, Scottish winger Arthur Graham takes a shot for United, and Freddie & The Dreamers play in a Singapore swimming pool. …plus, George Best opens his own boutique, and cricket legend Stan Worthington gives batting tips to Cheshire Women’s team at Old Trafford. Welcome to Then and Now, where each week we compare images of Manchester streets, landmarks and buildings from bygone days with how they look today. This week it’s the turn of Oxford Road, already busy in our original image dating from the early 20th century. 55 years ago 'Planet of Giants' was broadcast on the BBC. It was the first serial in the second season of 'Doctor Who' starring the first Doctor, William Hartnell. The plot centred around the Doctor and his companions returning to Earth but having shrunk to the height of an inch. 50 years ago - The Israelites by Desmond Dekker and the Aces became the first Reggae number one in the U.K. charts. 30 years ago - After spending 11 weeks in the top 100, Eternal Flame by The Bangles hit the top spot. They are pictured at the BRIT awards after being crowned the Best International Group (1987) . Can you name any of the other artists pictured. iNostalgia is an independent publishing company dedicated to bringing the local past to life through social media, books, online magazines and events. 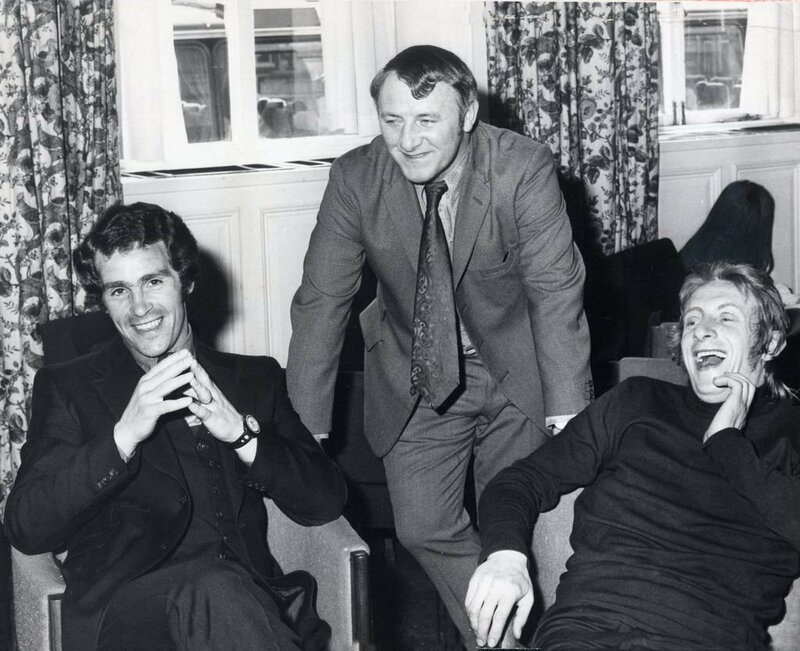 24th April 1972: Newcastle star Bobby Moncur (left) and Denis Law of Manchester United in realxed mood with manager Tommy Docherty ahead of Scotland's international friendly match against Peru. 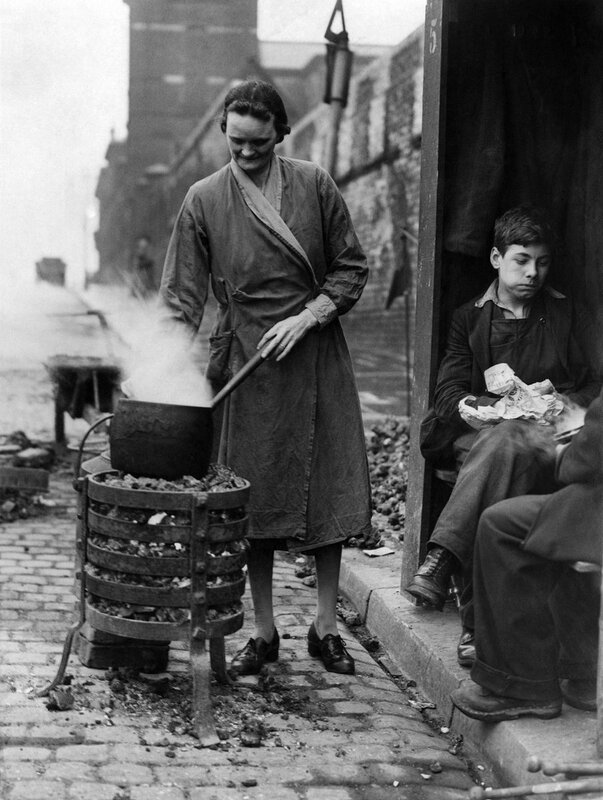 21st April 1944: The harsh realities of life in wartime #Manchester are captured in this powerful image of housewife Margaret Jones having to cook on a watchman’s brazier in New Bridge Street. She and her family had been left without gas in her home due to a gasworkers strike. 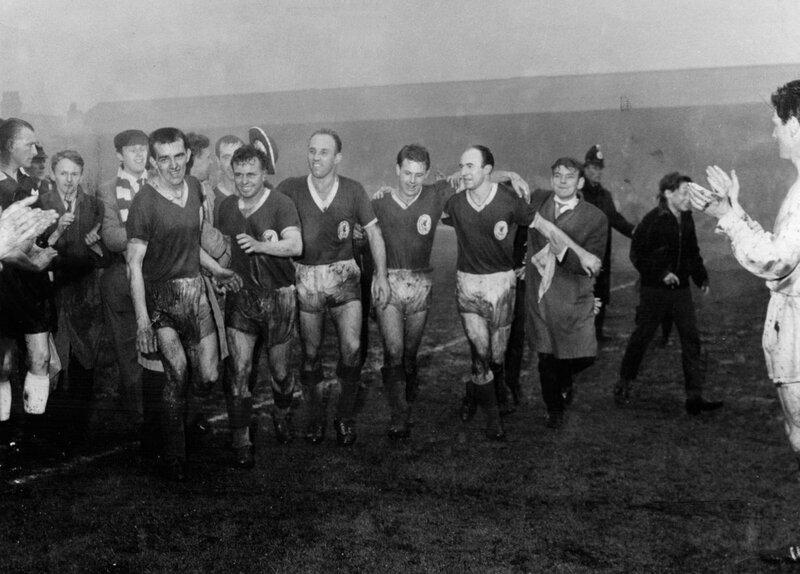 21st April 1962: Liverpool players leave the field after beating Southampton to win the 2nd Division title. It was the first trophy the Reds won during Bill Shankly's reign. We love to keep in touch with our customers and we’d love to send you our FREE newsletter. To subscribe simply pop your name and email into the boxes and hit the Subscribe button. You will receive an email to confirm your subscription and you're all set!